We recognize outstanding work in the field of online education across multiple categories. The award process will open soon. Open Submissions for the 2019 OLC Awards – coming soon! 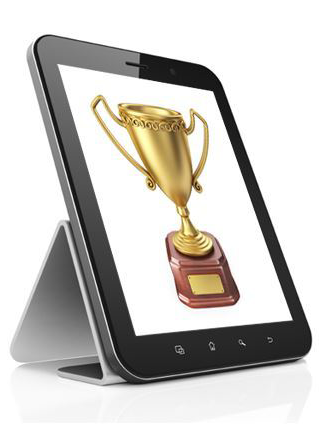 The Online Learning Consortium annual awards recognize significant contributions to online education. The 2019 OLC Awards will be presented at an awards ceremony during the OLC Accelerate conference at the Walt Disney World Swan and Dolphin Resort, Lake Buena Vista, Florida, from November 20-22, 2019.